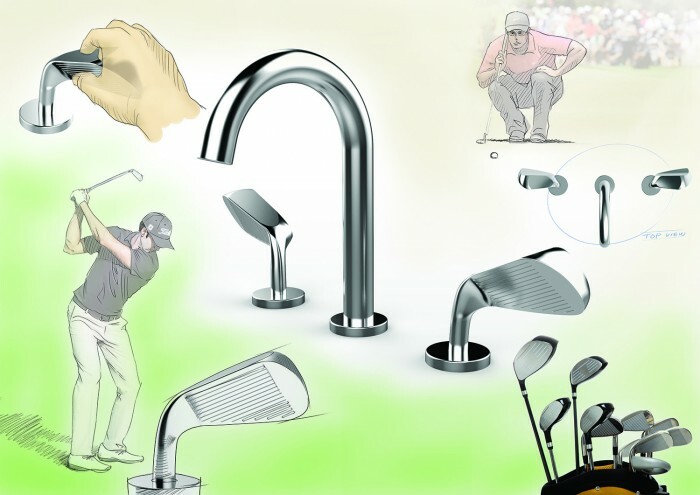 The 'Golf Style Faucet' is irresistibly attractive for golf-lovers. 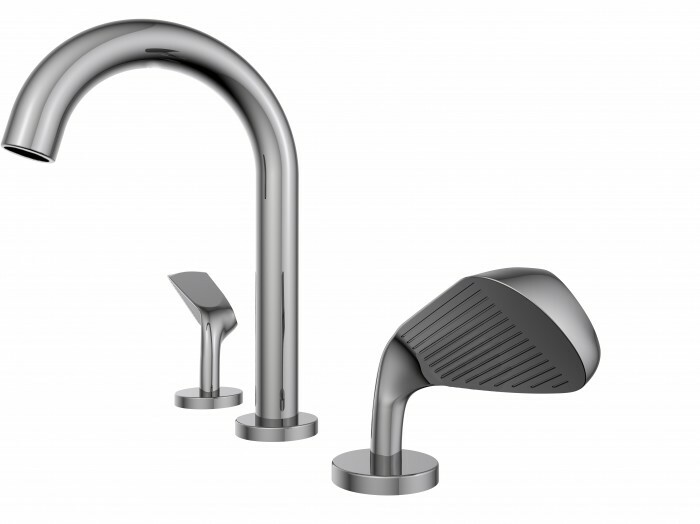 Especially it's a unique design highlighting an 'iron club' shaped handle set into all-new faucet style and also available to resonate the enthusiasm of GOLF's happiness from outdoor sport to indoor hygiene. 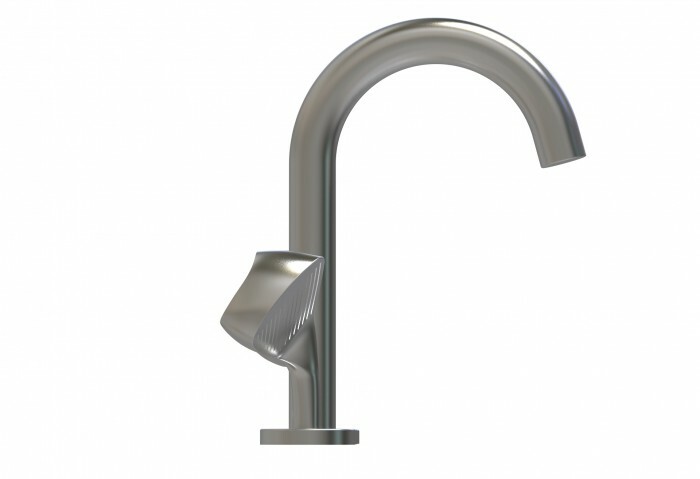 In particular, it's a novelty to faucet (or mixer tap) product controlling the hot/cold water temperature via classic iron club in world's bath industry. 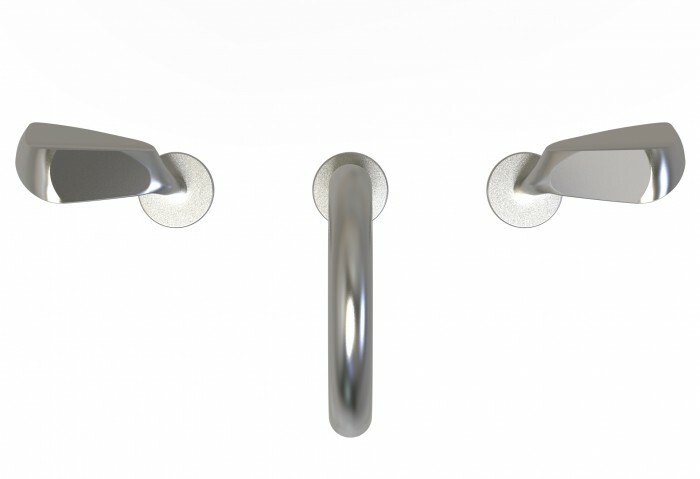 New debut of design patent with great idea is open!!! The National Golf Foundation included driving ranges, Topgolf, and indoor simulators in its annual Participation Report for the first time this year. So, perhaps not surprisingly given the expanded metrics, the foundation found golf's consumer base increased from 31.1 million golfers to '32 million' in 2016. But unfortunately there is none of a customized design for golf-lover or fan group in personal hygiene over the past several decades as yet. 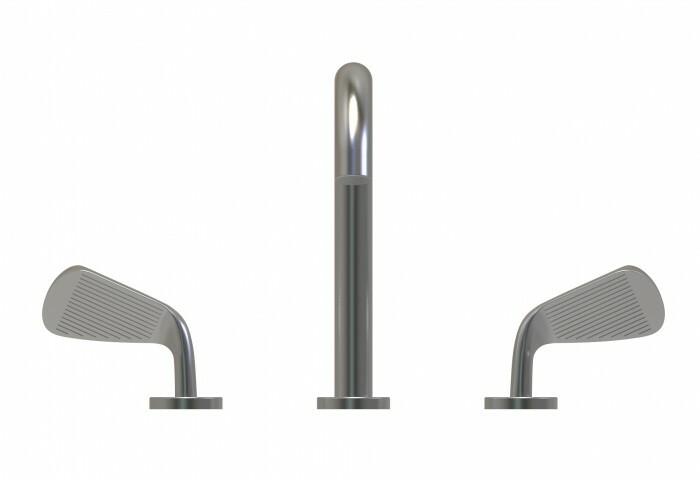 So I would like to introduce all-new Golf Style Faucet featured unique design concept to NA's leading company in bath industry, Obviously, this will let your company gain great potential of NA's business opportunity for golf's consumers via this issued design patent right for near '14 years' exclusive!!! 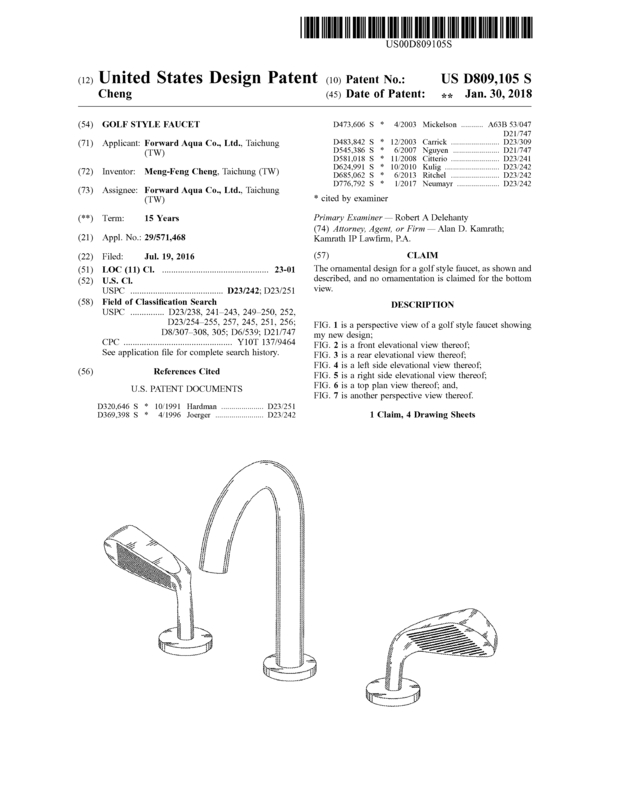 In other words, this is a world's pioneer design in hot crossover between bath industry and golf industry and is also available to divide into 'two-handle lavatory faucet' or 'two-handle kitchen faucet' in marketplace with this patent protection as upside. So I would like to introduce this new creation to NA's leading company to see if your company was interested in buying this new design patent? Page created at 2019-04-25 14:04:35, Patent Auction Time.